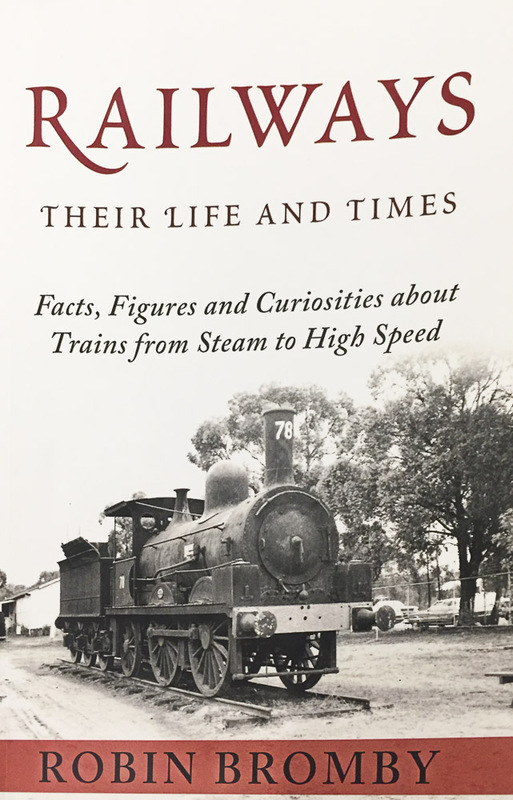 I received “Railways: Their Life and Times” as a Christmas gift in 2018. To be fair, I did ask for it on my Amazon wish list… and I’m glad I did. I’m not sure why I initially put it on my list. The cover certainly doesn’t appeal to a non-steam fan like myself. I guess I saw that someone I trust recommended it. The book is basically a book of semi-random facts about railways all across the world. Chapters on specific countries’ railways (e.g. Canada, Albania, Russia, the list goes on) are intermingled with more “themed” chapters like “Railways at War” or “The Gauge Question”. It’s not a book that you read in one setting. It’s great to have on the coffee table, so you can pick it up, read a few pages, and put it down again to resume later that day… or week. I think this book makes a great gift – to me – and it may make a good gift to a railfan you know. As always, my Amazon links are affiliate links, meaning that if you buy something after following the link, I get a small commission at no additional cost to you.